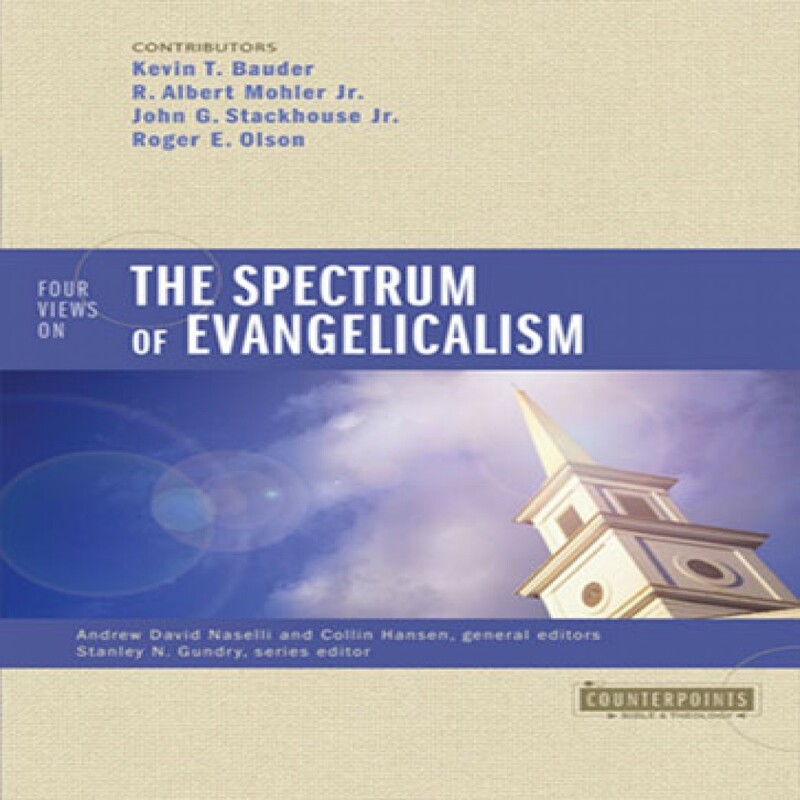 Four Views on the Spectrum of Evangelicalism by Collin Hansen Audiobook Download - Christian audiobooks. Try us free. Four Views on the Spectrum of Evangelicalism compares and contrasts four distinct positions on the current fundamentalist-evangelical spectrum in light of the history of American fundamentalism and evangelicalism: Fundamentalism, Conservative/confessional evangelicalism, Generic evangelicalism, and Postconservative evangelicalism.